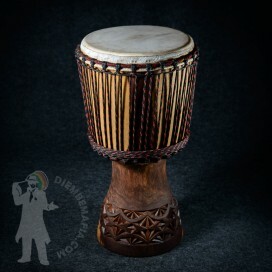 This djembe drum is a real trouble guy. 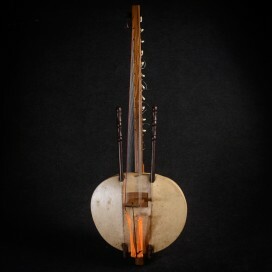 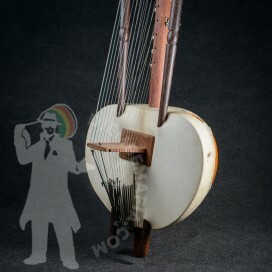 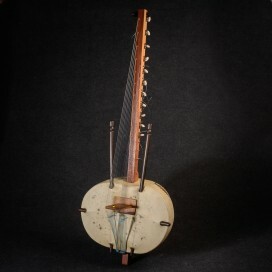 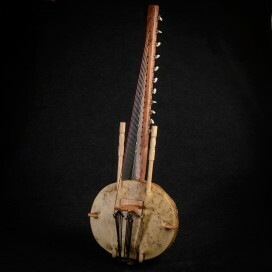 He made problems during each step of his creation, but from the beggining was clear it will be worth it!Original Djembemafia cross hitches design, absolutly perfect djembefola malian calf skin, rubber foot and astonishing artistic carvings. 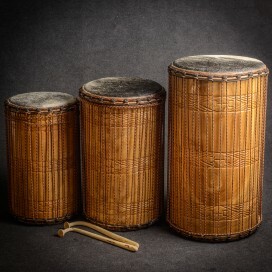 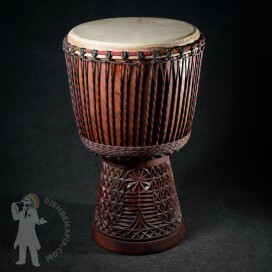 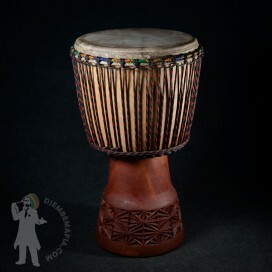 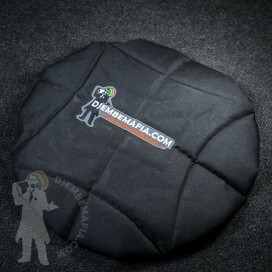 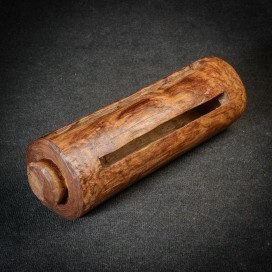 Get ready for one of the most powerful and amaziáng sound djembe drum can provide! 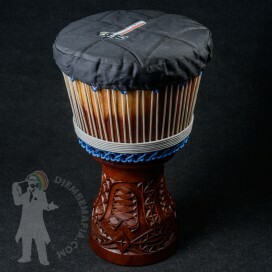 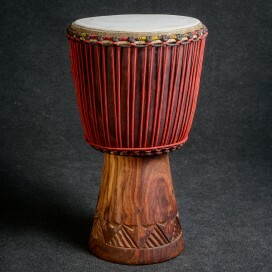 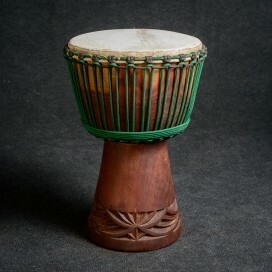 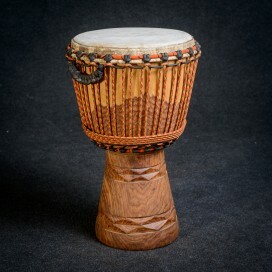 Djembe with personality.